THIS IS IT.... 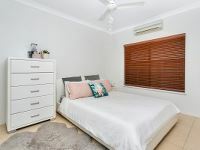 AFFORDABLE, STYLISH & LIFESTYLE PACKED! 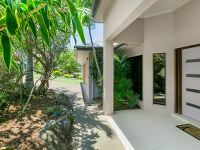 Designed for relaxation, entertaining & pure enjoyment this fresh & happy home with many cool tinted windows & wide openings guarantees a care free, low maintenance & enviable lifestyle. 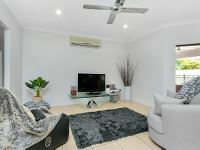 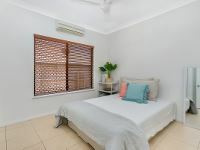 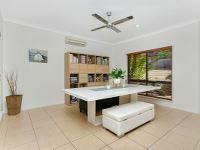 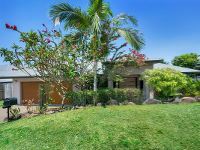 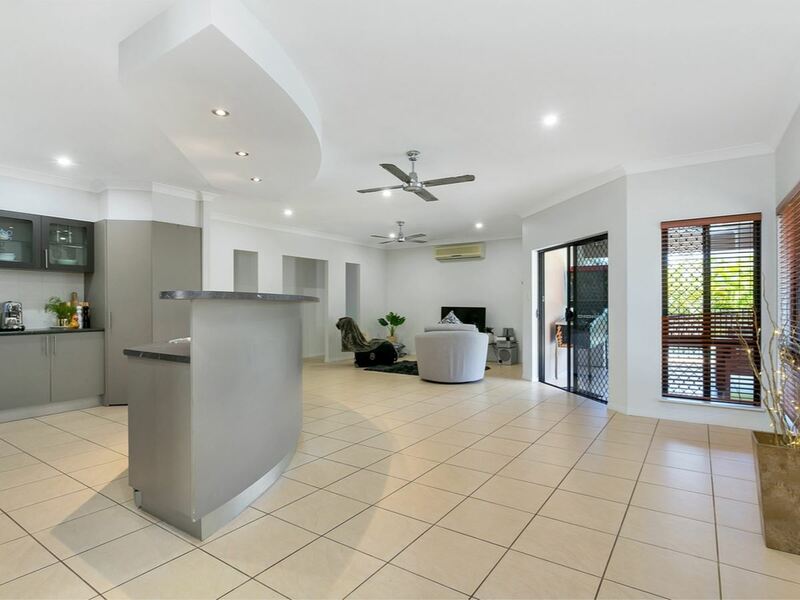 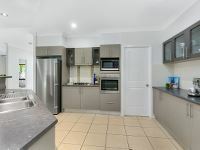 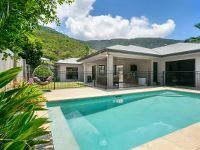 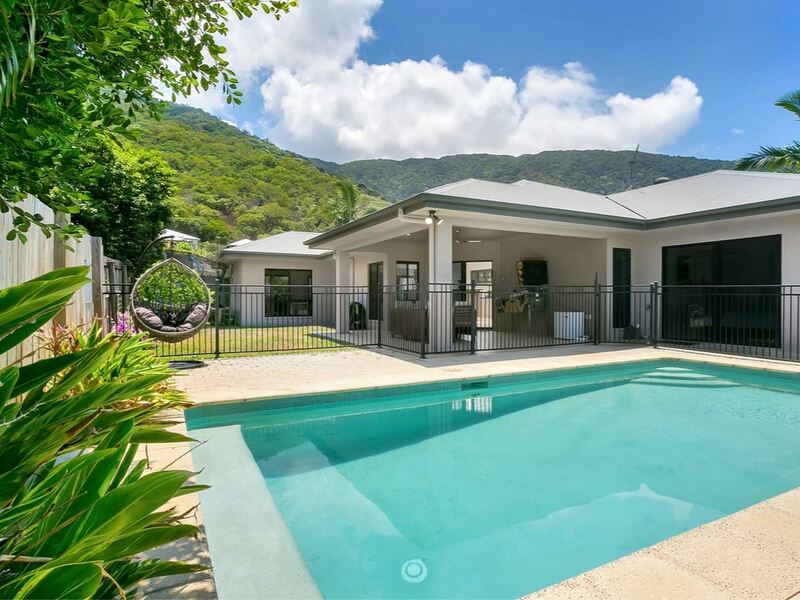 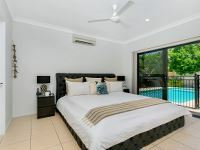 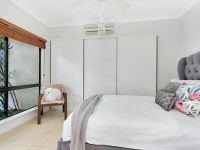 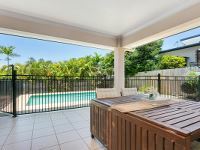 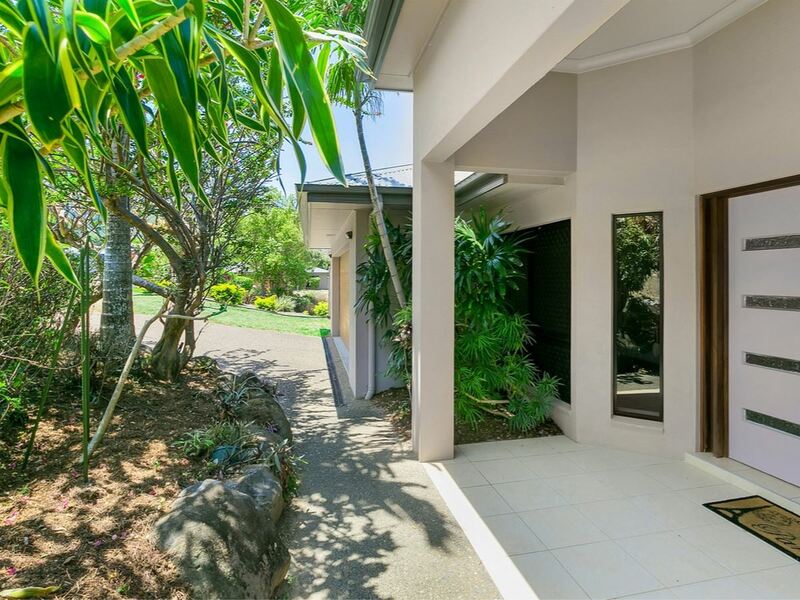 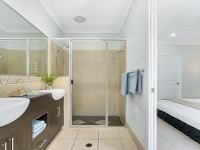 Every room in this fully tiled & air conditioned home is well proportioned with plenty of storage & promotes family harmony with room to escape & share good times together inside & out. 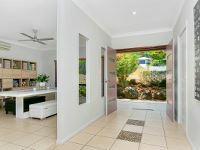 This is not your standard home at all & is a fabulous reflection of the builders’ genuine desire to create a home that really is lifestyle enhancing. 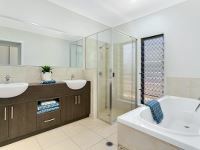 - Generous main bathroom with deep contour bath, separate shower & dual vanities. 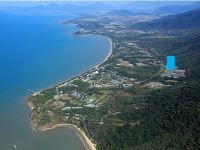 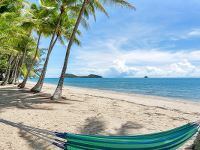 Whether you are a professional couple, a young family or retirees, you will certainly appreciate the convenient location with the restaurants, beach & café lifestyle of Palm Cove, Oceans Edge Health & Golf Club, Clifton Village Shopping Center, boat ramp, & transport all close at hand, schools, James Cook University, walking & bike trails within a short drive, Cairns CBD plus airport all within a 25 minute drive & Port Douglas around a 35 minute drive.